The modern Hotel Bonalba is in a quiet area of Mutxamel. 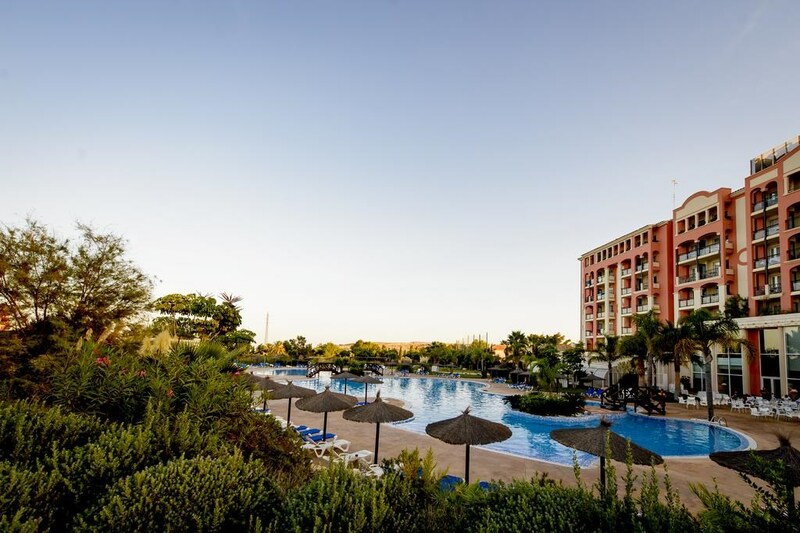 Situated 4.9 miles from Campello's beaches and 10 minutes’ drive from central Alicante and its port. 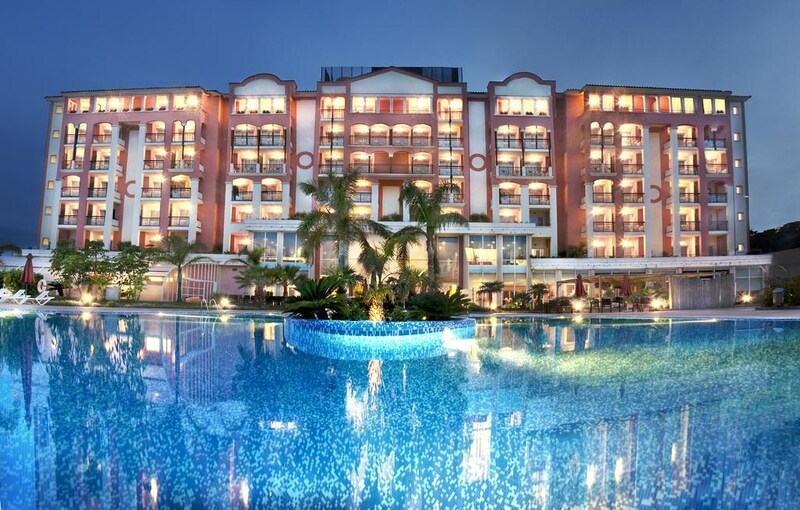 The hotel features a spa and a large outdoor pool set in tropical gardens. Stunning views are part of the package with this 18-hole golf course. 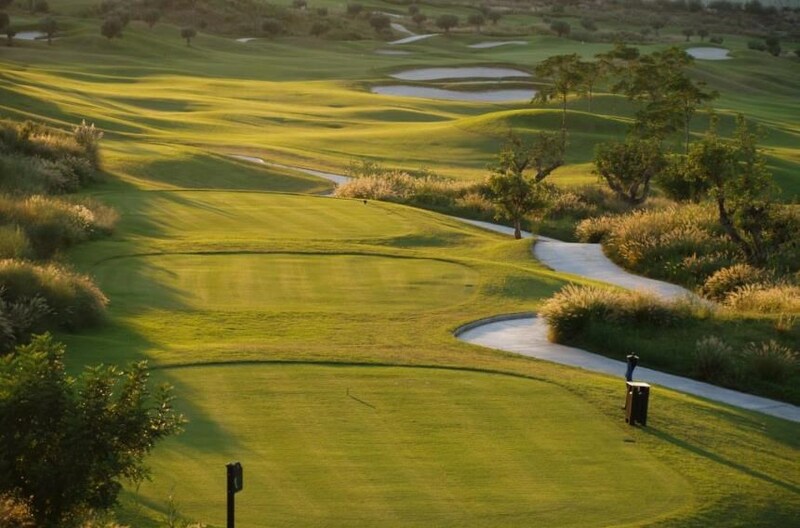 Situated on the outskirts of Alicante City at the back of the golden sands of San Juan beach, the course can be enjoyed year round. The complicated design, giving a par of 72, challenges the golfer with strategically placed lakes, ridges and undulating greens. 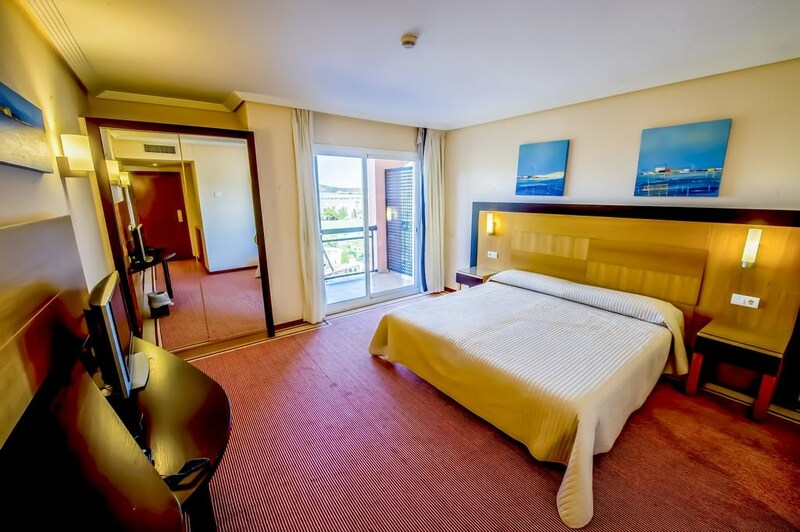 The spacious rooms at the Hotel Bonalba Alicante have a private terrace and latex mattresses. Each one has flat-screen satellite TV and free wired internet access. Free Wi-Fi is available at reception. Available for an extra cost, the hotel’s spa features an indoor pool and hammam. Massage and beauty treatments are also available. The Bonalba has a restaurant specialising in rice dishes, as well as an English-style pub. There is also a beach point on San Juan Beach. During summer months, the hotel offers a buffet and the possibility to have breakfast, lunch or dinner beside the pool in the gardens. Children's entertainment is offered daily in summer, and there are shows for all ages at 22:30, 3 nights a week. 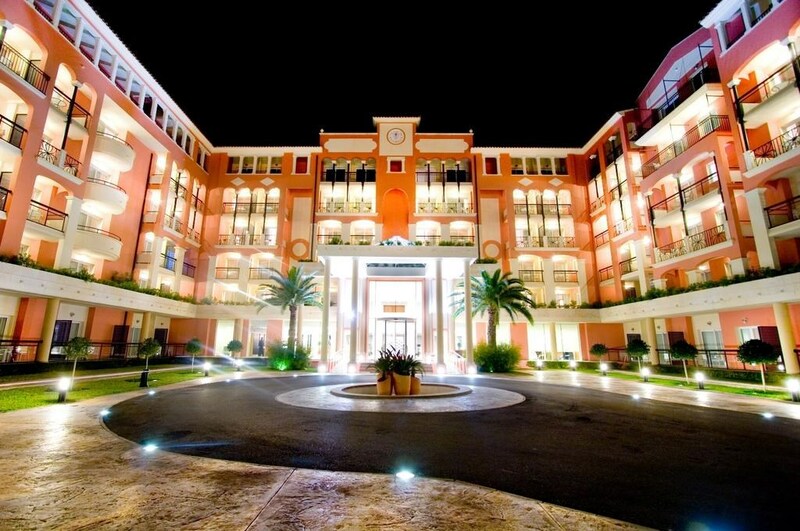 Also in summer, there is also a chill out zone, barbecue dinners and night swimming in the outdoor pool. Aquagym is offered for all the family and on Fridays there are themed buffet dinners. With easy access to the AP7 Motorway, the hotel is 15 minutes’ drive from San Juan Beach. You can drive to Alicante Airport in around 20 minutes. The remaining 9 holes, also technical, require more strength to the stroke to combat the strong breezes that make it difficult to reach the green. Overall the variety to the course ensures plenty of interest and the wide fairways and palm trees ensure a pleasant environment. Open all year, the course has a driving range (covered and uncovered), 3 putting greens, a chipping area and 2 practice bunkers. Clubs can be hired and private lessons can be enjoyed in English, French and Spanish.